As simple as it can be put, the gallbladder acts as a middleman between the liver and the intestines. It takes a bile created in the liver and transfers that bile into the intestines to help the body digest fats. A stoppage or malfunction in this process can be dangerous for a couple reasons. 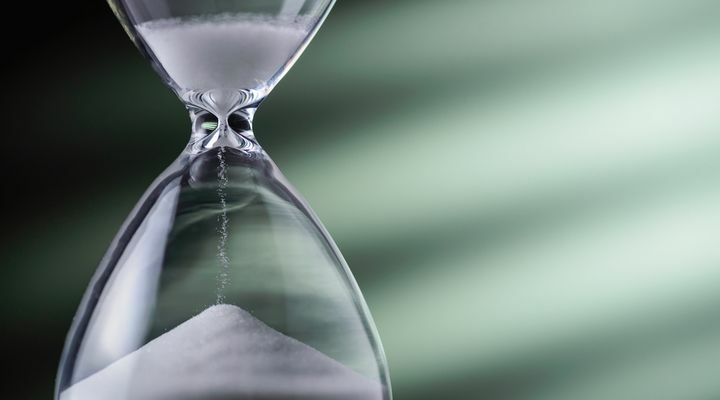 Not only because of the effects of these stoppages or malfunctions, which can be very severe and often require surgery if left untreated, but because the symptoms are often attributed to some other, less-serious condition. Pain in the lower abdomen or stomach is a common symptom for many ailments, so the gallbladder may not come to mind right away. But this is a common indication of a gallbladder attack. Sometimes that belly ache radiates outward, often manifesting itself in other areas of the abdomen. Another common indication of an eventual gallbladder attack is pain just under the ribs. The embarrassing feeling that comes along with feeling bloated can actually be a clue that something’s going on with the gallbladder. If you haven’t eaten anything that would cause gas, your gallbladder may be trying to tell you something. A queasy stomach can foreshadow an eventual gallbladder attack. Like stomach pain, this symptom may be attributed to something else, so be cautious if feeling a bit sick. 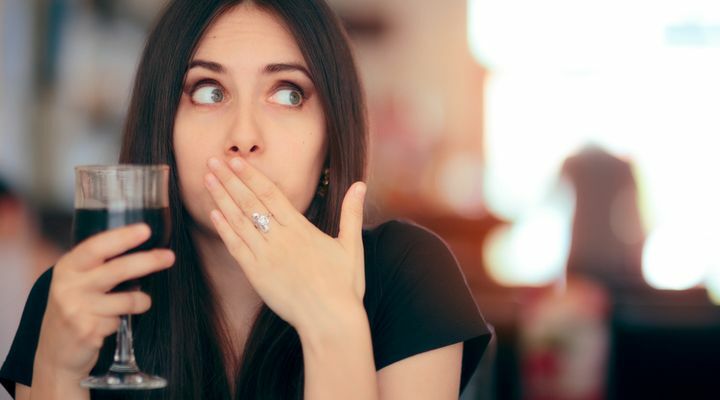 A bad meal usually makes you feel uncomfortable, but if you just ate something you know was cooked properly it may be more than a stomach ache. 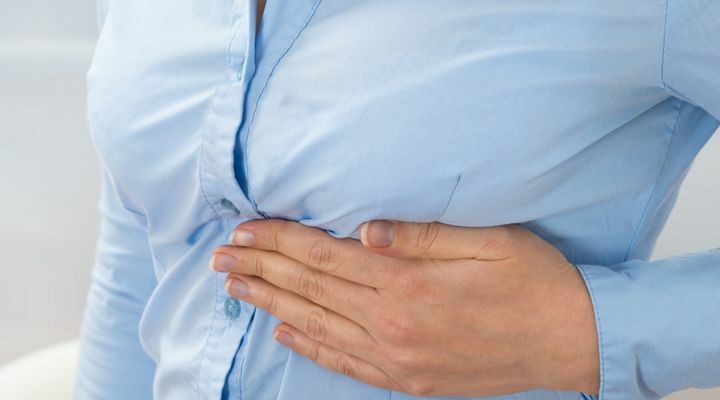 Gallbladder attacks sometimes give themselves away as pain in the stomach after a meal. Similar to the symptom above, heartburn via a gallbladder attack can be felt after eating. Like many other gallbladder attack symptoms, this can easily be dismissed as something else. 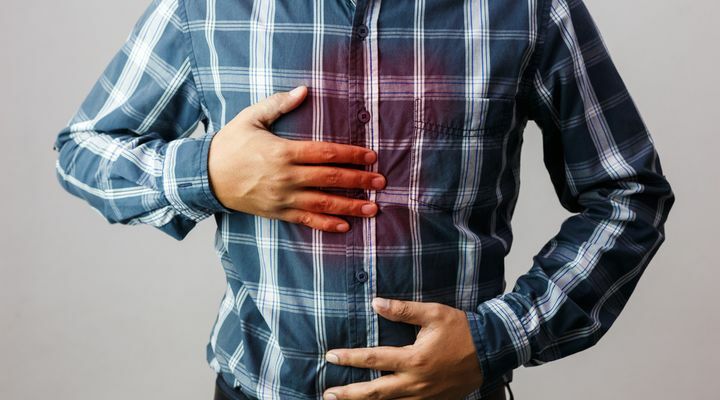 The same bodily reaction that causes heartburn after eating via gallbladder attack can also make its way into your upper back, often causing discomfort in the form of extra pressure in the area. If for some reason you’re feeling this type of sensation after a meal, your gallbladder may be sounding an alarm. So far most of these symptoms occur within the torso, but sometimes they lay dormant until you lay down yourself. If suddenly feeling any of the above symptoms after lying down, it may be your gallbladder causing the pain. A pattern is forming with these symptoms: they start within the gallbladder and work their way outward in all directions. This pain can go to extreme lengths, even forcing itself completely out of your body in the form of vomit. This symptom usually follows the others, and is considered a “late stage” indication that a gallbladder attack is underway. 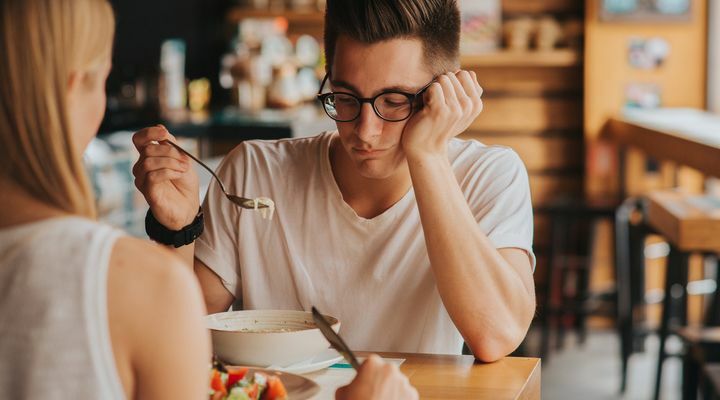 Since your body has already felt discomfort within the abdomen, chest or upper back, it is often a common secondary side effect that the body refuses to want to eat anything at all. Sometimes your gallbladder isn’t functioning correctly and gallstones form blocking bile from entering the small intestine. 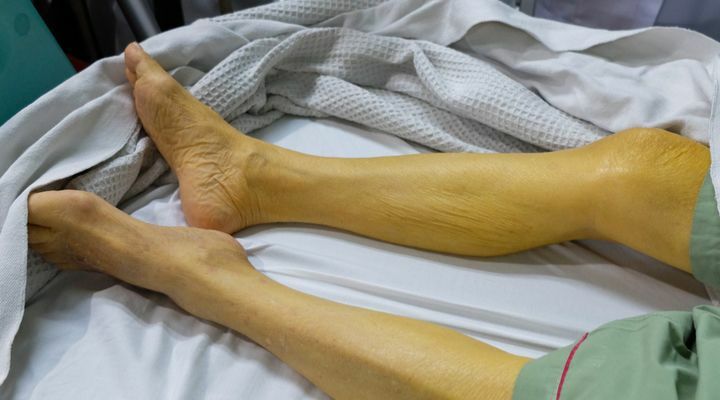 This can cause a condition known as Jaundice, or the yellowing of certain organs. The eyes are one of those organs. 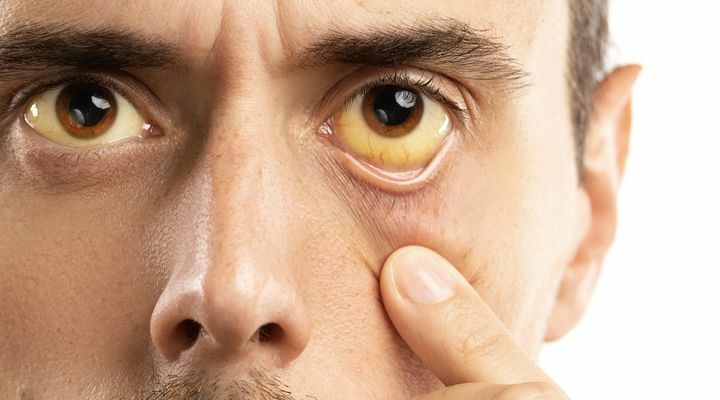 If you don’t notice a yellow tint inside the whites of the eyes, but instead notice a yellow hue on the surface of the skin, it can also be a sign of Jaundice. Another side effect of a blockage of the lower intestine via gallstone is dark urine. 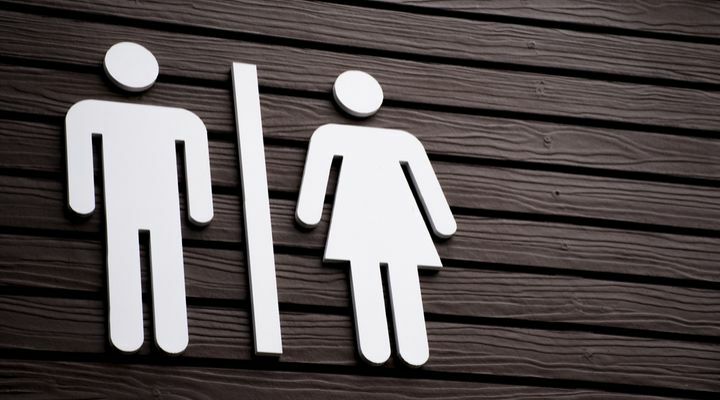 You should drink a healthy amount of water daily, but if you’re doing that and your urine is still a very dark yellow, even brown, it could indicate gallbladder issues. 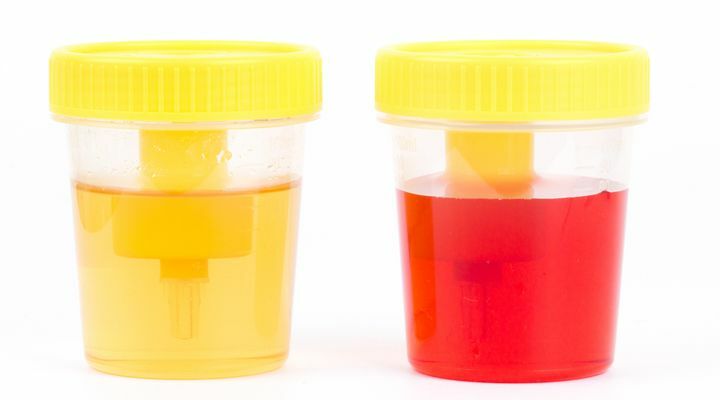 Some that suffer a similar condition as the above may experience a further stage of the same symptom, and instead of just darker urine the fluid will actually contain blood. This is a very serious indication of something wrong within your body, caused by the gallbladder or otherwise. At this point you should be thinking about visiting your doctor. Bowl movements that are rather soft or plain liquid can indicate something going on with the gallbladder, similar to the small intestine blockage effects above. Take note of such occurrences, especially if you haven’t changed your diet in anyway. Like the symptoms above, this one also has to do with using the bathroom. 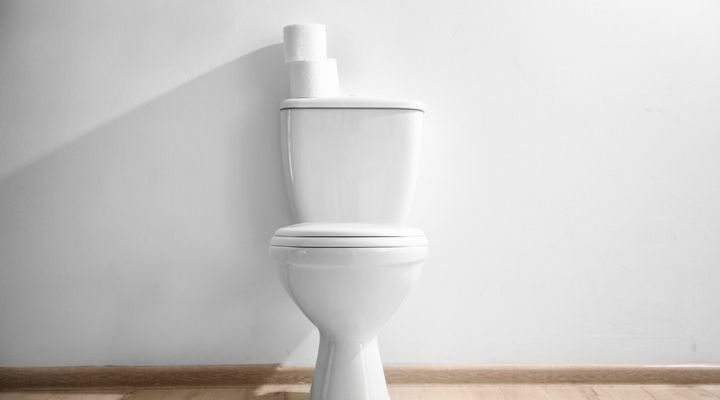 Another sign of a troubled gallbladder and potential attack is a constant need to go back and forth to the toilet. 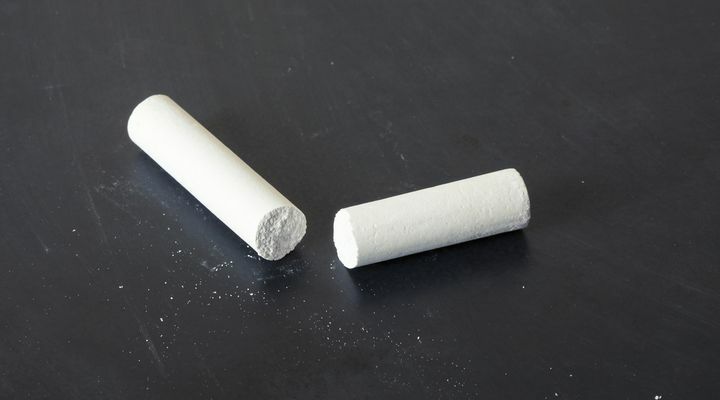 Like the discolored urine example above, feces can also change in color, described as looking “chalky”, if your gallbladder shows signs of an attack or if you have gallstones. 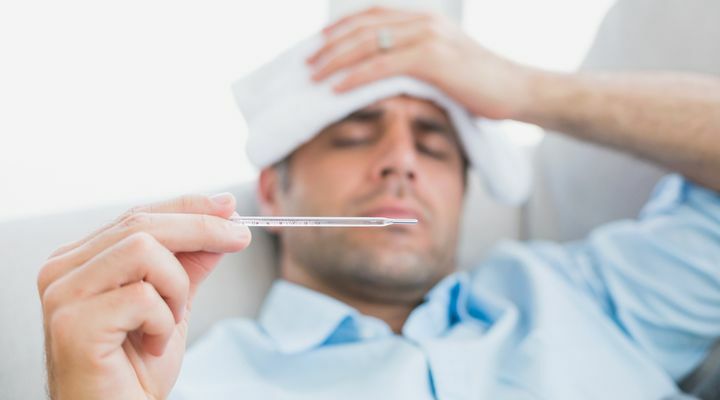 A condition that sometimes accompanies or follows the above symptoms is a simple fever. 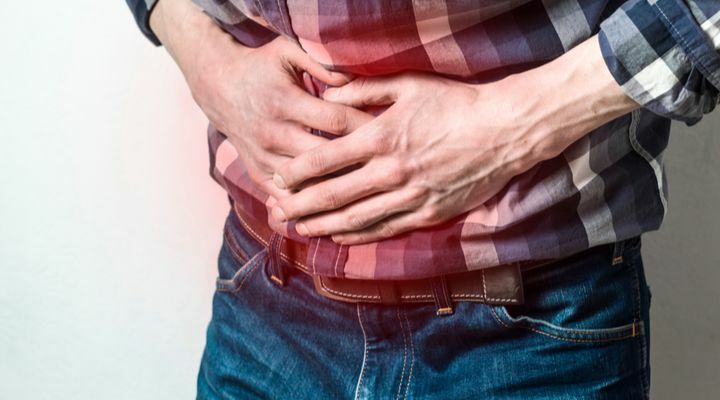 A gallbladder attack via gallstone or blockage of the bile that flows into the intestines can cause body temperature irregularities, such as an increase in temperature or fever. 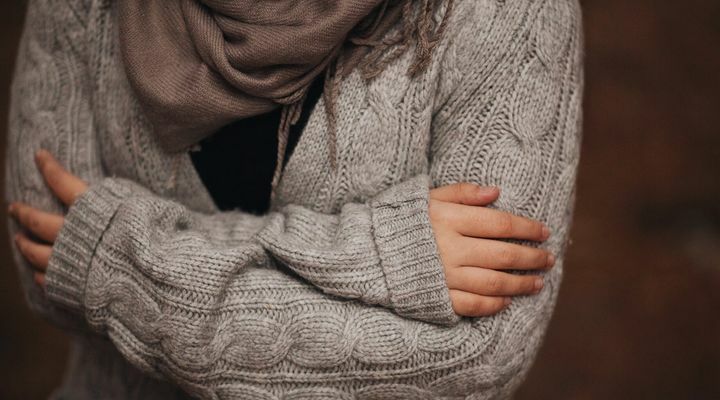 Akin to a fever, which is a simple change in body temperature, chills can also be a sign of gallstones or an indication of an impending gallbladder attack. As normal when feeling ill, visit a doctor if you experience inexplicable coldness of the body. 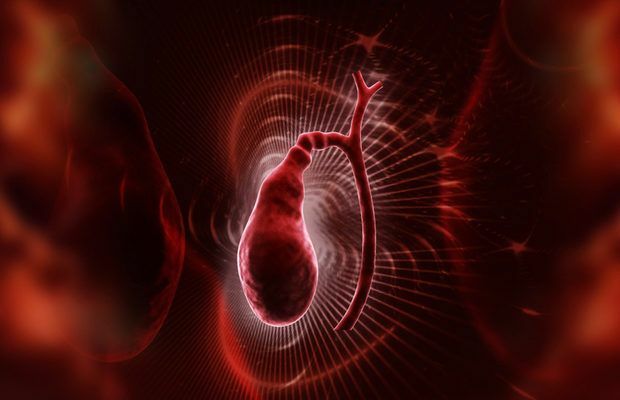 Pain or discomfort in the body – specifically within the abdomen, chest or back – that lasts more than several hours, can also be a sign that you’re suffering a gallbladder attack. It is easy to dismiss heartburn after a spicy meal, or a stomach ache if you’re lactose intolerant and just enjoyed a bowl of ice-cream. But if the pain lasts a long time it may be something more serious. Gallbladder issues, as discussed above, affect the digestive system. 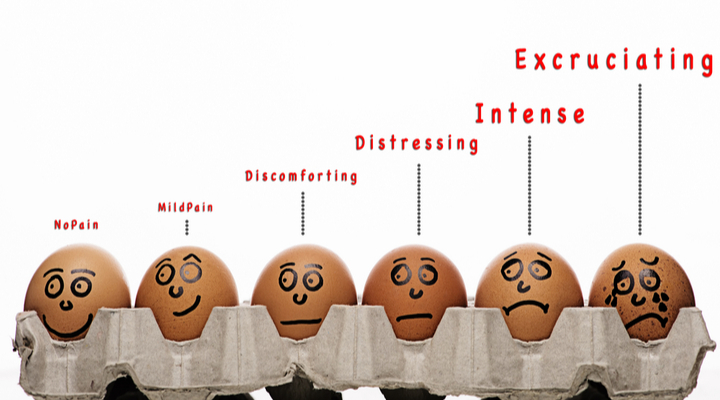 Lasting pain can be a sign of that system not working correctly. Discussed above are gallstones but we haven’t covered them in detail, nor their link to gallbladder attacks. Biliary Colics, or gallstones, block the bile that flows into the intestines from the gallbladder. This pain can be quite excruciating. Be warned, we’d tell you not to ignore the sensation, but when it hits it’s so intense that you couldn’t ignore it even if you tried.